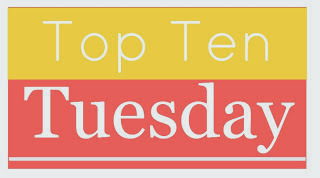 This is my first time participating in the ever popular Top Ten Tuesday, hosted by The Broke and the Bookish where bloggers make a list of top 10 books based on the category of that certain week. This week's category was a freebie so I decided to make a list of the top ten books on my bookshelf that I have owned for years and still have yet to read. This is probably the book that I have owned for the longest compared to the other novels on my bookshelf and I admit it's a shame that I still haven't picked it up yet. I believe I bought this book six years ago when I was a young girl who hadn't fallen in reading yet. The reason why I've kept this book for so long is because it sounds interesting even though its more of a pre-teen book rather than YA. I'm a huge fan of The Lion, the Witch and the Wardrobe and this book sounds like it's going to be very similar to that. I was really interested in this book when I picked it up four years ago, but for some reason I never decided to read it. This book is a bit of an oddball because I have picked it up at least twice and every time I was a few pages in I decided to put it down to read another book. But this time will be different; I will finish this book the third time around. I believe I've owned this book for five years and still haven't gotten around to it. It sounds like it'll be a cute fun read about a young girl who becomes really successful from giving makeovers to her friends. 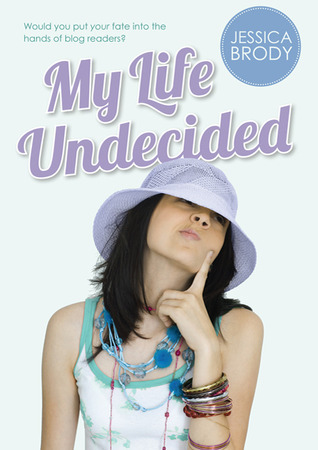 Another pre-teen book rather than a YA. 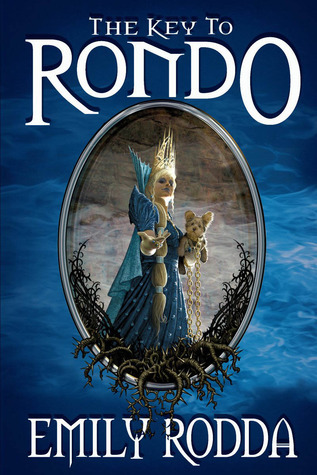 I read Wish by the same author before purchasing this book four years ago and I loved it. It was emotional and heartwarming which was why I was so interested to buy the sequel to Wish. Wishful Thinking follows with a fairly similar plot to the first book which is why I'm still looking forward to reading this book. I got Secrets of the Model Dorm around the same time as Wishful Thinking because A) it sounded interesting and funny and B) because it was on sale at the book store. A win win for me. I believe this is a YA novel so I'm certain I will enjoy this novel when I do read it. Bought this book four years ago because it sounded interesting. Four years later I still find it interesting which is why it's staying on my bookshelf until I get around to picking it up. This book sounds really awesome too although I find the cover awful and hard to look at it. A cover that pink doesn't belong on a mystery book. But it's okay because the inside of the book makes up for it. There are beautiful drawings and intricate designs that compliment the novel and is a huge part of why I want to read this book! I have saved this book for the end because it is part one of two of books that are sentimental to me. 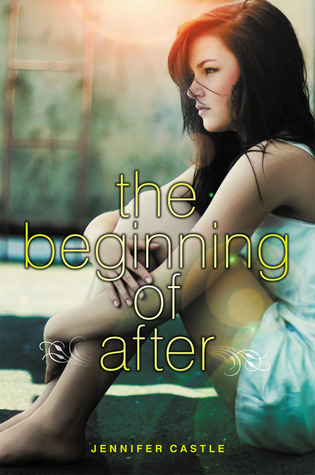 I own an ARC copy because three years ago I won The Beginning of After in a giveaway! I was so excited when this arrived in my mail box. Unfortunately I had never gotten around to it and I cannot remember what it is about... But the cover is beautiful and I truly am excited to read this book. My last and final book which is also part two of two of books that are sentimental to me. I also won this book in a giveaway a few years ago and it sounds like it'll be hilarious. I'm excited to dive into this book because I've heard good things about it. There is my list of ten for this week. I'd love to know what list of top ten's you decided to make this week! 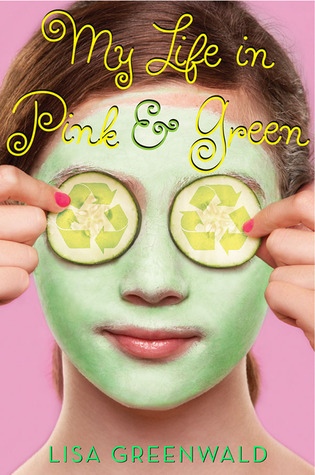 Thanks for checking my blog out :) I'm really glad you enjoyed My life in Pink and Green; makes me want to read it more!